A gorgeous card made with a “junk bow”. And Loved the junk bows, so I made a heap last night and threw one this card… doesn’t it just finish it all off beautifully??? This card is for my mum this christmas…Now my mum doesn’t like layers, or ink, or tags or tearing…pretty much everything I love to do…so I have tried for something a little more classical for her. Gold edged and inked on the edges (sorry mum, couldn’t resist it lol) with vintage photo and wild honey. Then the fun bit….the junk bow! Your card is stunning–your Mom will love it–like your 'junk bow'. 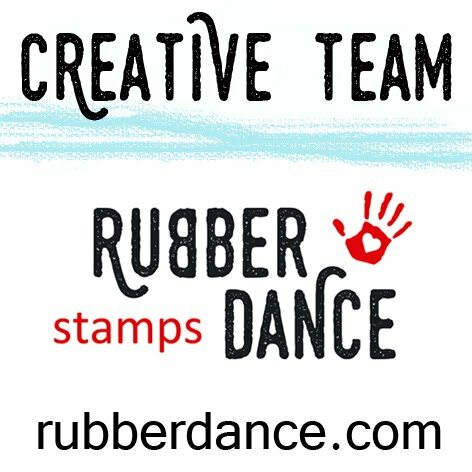 Glad you visited us at Simply Create Too and entered our Embossing Challenge. Hope you get to enter our upcoming challenges, too! Oh this is gorgeous!!! I love it–and I just know that your mom will too!!! And your bow is darling!! Happy Holidays, my friend. wow! very classy and elegant! Fabulous card – great bow too! A wonderful Christmas card, your mother will love it. Love how you adjusted your liking to suit your Mom. Dot, this is just gorgeous and I love the little touches of red bling! Beautiful card and your Mom will love this! Welcome back! This is just stunning. I l,ove everything about it. Thanks for joining CTO. Beautifully done! So glad you shared with us at the CCC! Gorgeous! Amazing images. Thanks for playing at CCC. Gorgeous love all the Gold and your junk bow is fabulous! 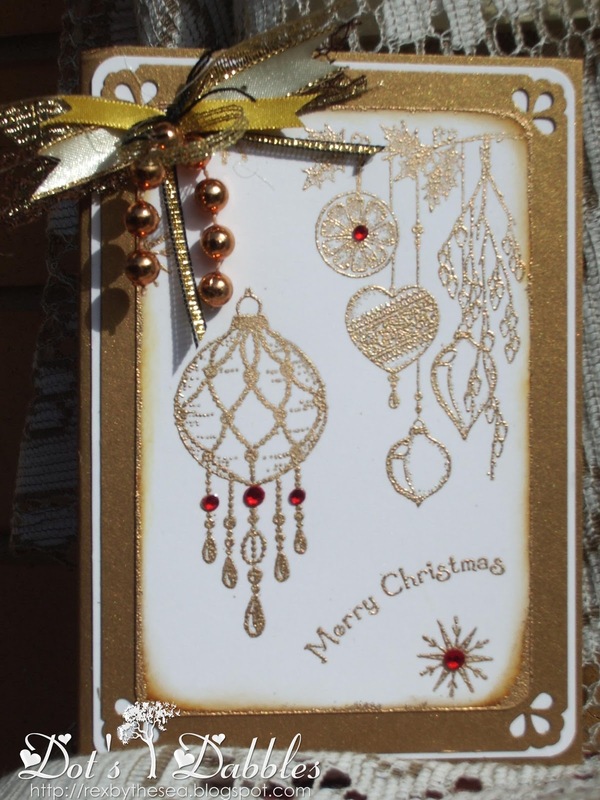 Thank you so much for joining us at Sweet Stamps Christmas Bling challenge! I hope that you are having an awesome, creative day!!! Thank you SO much for putting my seminar button on your blog…I hope the seminar helps LOTS of women!!! thanks for taking part in the White Christmas challenge too. Gorgeous elegant card …love the junk bow! I hope you're having a great day!! and enjoying the holiday season! beautiful card! Your mum will love it! Thank you for joining us for the Crafty Ribbons Challenge Traditional Colors! The background of this page is very good and the is very well organized.